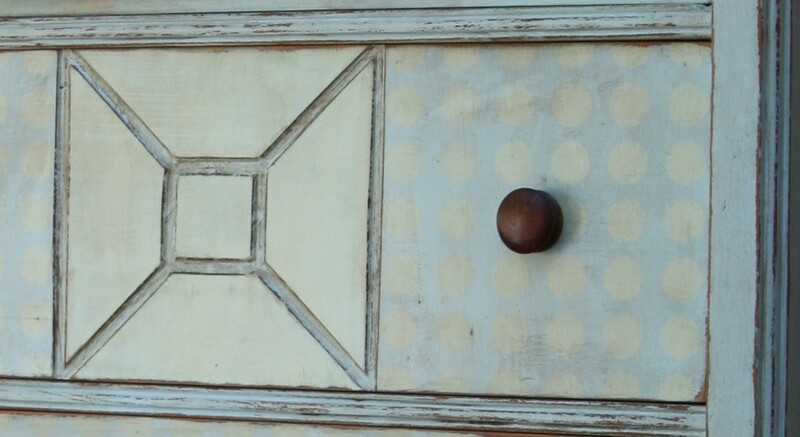 The great thing about shabby chic is that anyone can create the look through DIY projects! Yes anyone…even YOU! 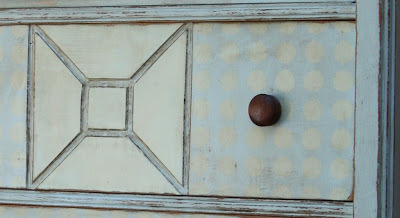 *Look for inspiring patterns and encorporate them into a piece that you are refinishing, by using paint. 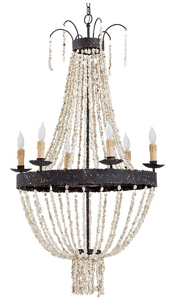 *Add a chandelier into the mix for lighting. 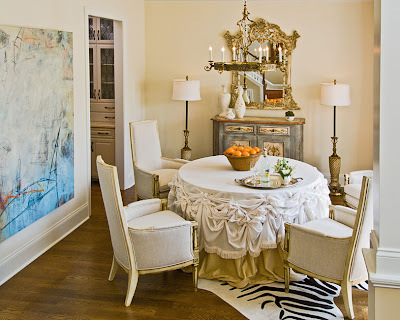 This is a great way to add a touch of elegance to a shabby chic space.